Happy Kitchen Sink Stamps Monday! I'm so glad you stopped by, I have a lot of great things to share with you today! 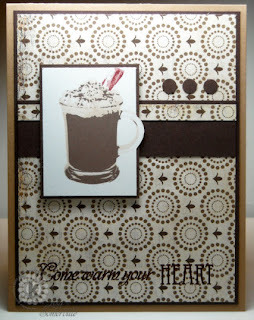 Not only is it KSS Monday, but theres some great new stamps in the Kitchen this month! You're gonna love them! For ONE DAY ONLY you can SAVE 15% on all your Kitchen Sink Stamps purchases - just enter code LISA15KSS at checkout. But that's not all! Spend $50 and you'll also get FREE SHIPPING! NOTE: Note: this code and free shipping offer are only valid through midnight January 12th, FREE Shipping is for US Only. If you're reading this post at a later date, you can click here to save 10% simply enter code LISA10KSS at checkout. You can see all the sets, by clicking here then click What's New or follow the links below. 3 Step Daisy is coming out of retirement - get yours while supplies last! What an amazing collection of KSS samples you have to share today, Lisa! Beautiful designs to delight and inspire all us die-hard Kitchen Sink fans!! Truly exquisite work!! These are all so WONDERFUL, Lisa!! Love how you showcased each of the new images on all these card! Love all the DPs you used, and that bow on your last card..OH MY!! All cards are so beautiful, Lisa! You showcased each set wonderfully!! Great work! Wow! It's like candy for your eyes! I couldn't stop scrolling back and forth with all your lovely cards. 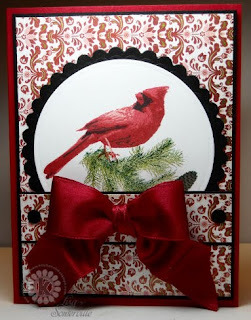 The bow on the winter cardinal card is just delicious! I love the scene with Friends of the Moon and of course your Latte. Marvelous!! Amazing cards as allways Lisa!!! 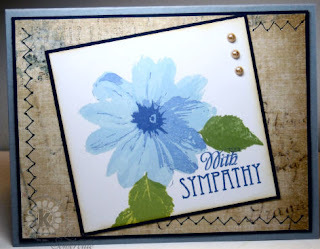 My word, that is a slug of stamping...and oohh..such beautiful stamps..
All these cards are very eyecatching..great job Lisa. Lisa the releases are just beautiful. Your cards are so beautiful. Thanks for sharing your talent and caring spirit. Wow, Lisa, you had me on the sneak peeks, but WOW, these are sensational. 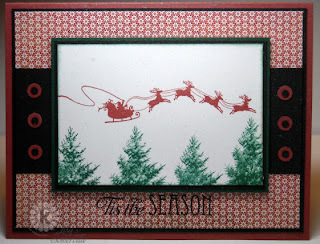 I love these cards especially the one using the Santa and the pine trees. Going to see if I can order those sets. WOW - I agree - great Collection!!! Beautiful work!!! Beautiful Lisa! 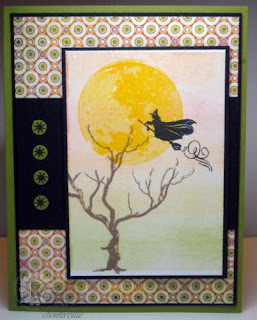 Your cardnial card is just drop dead gorgeous! !